Welcome to The Gates of Edgehill. 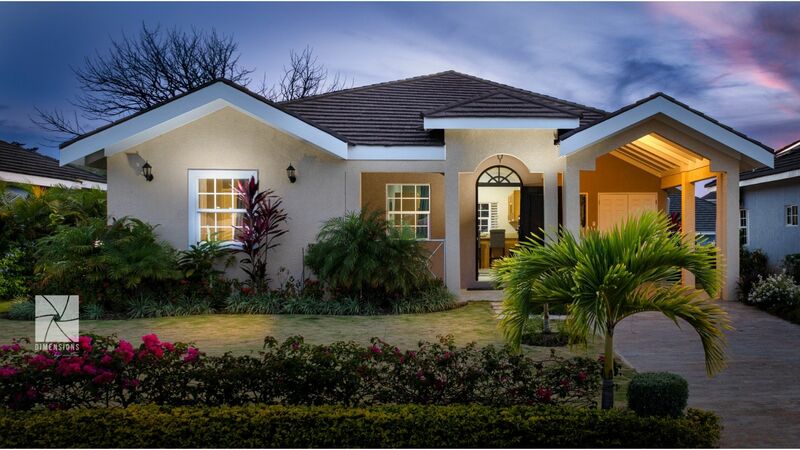 A vibrant, gated community coming soon to Jamaica's North Coast. 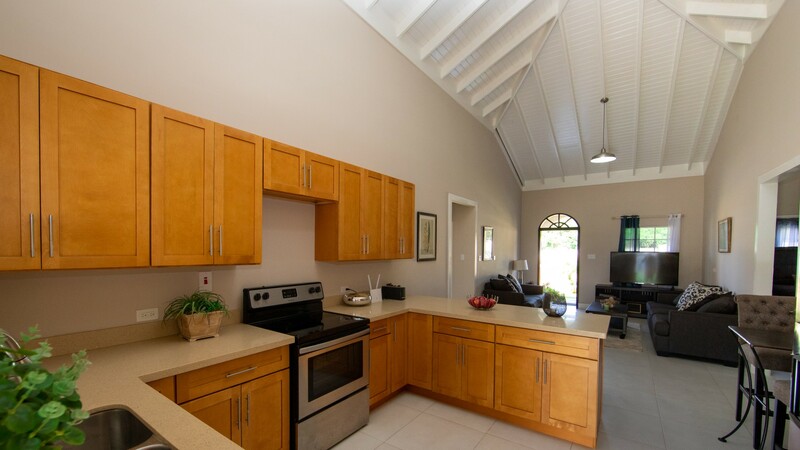 Over 58 acres of scenic vistas situated atop the rolling hills in the Parish of St. Mary, just minutes from Ocho Rios and Boscobel. 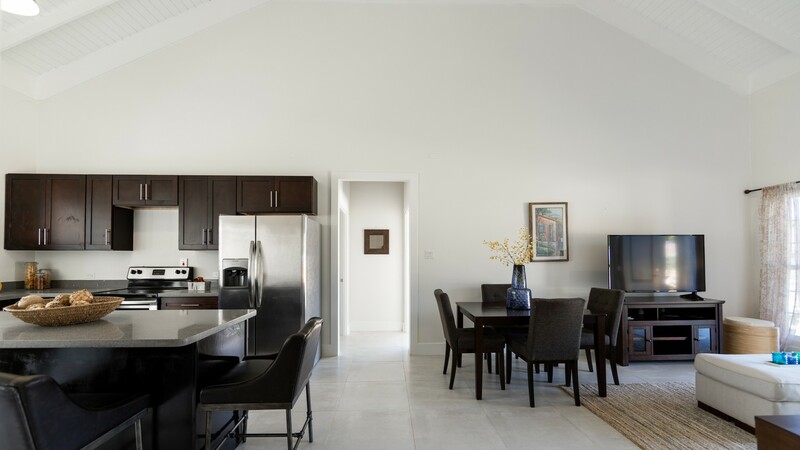 The Gates of Edgehill offers brand-new, stunning, spacious, tropical-inspired 3-bedroom homes, surrounded by lush forests and peeking ocean views. 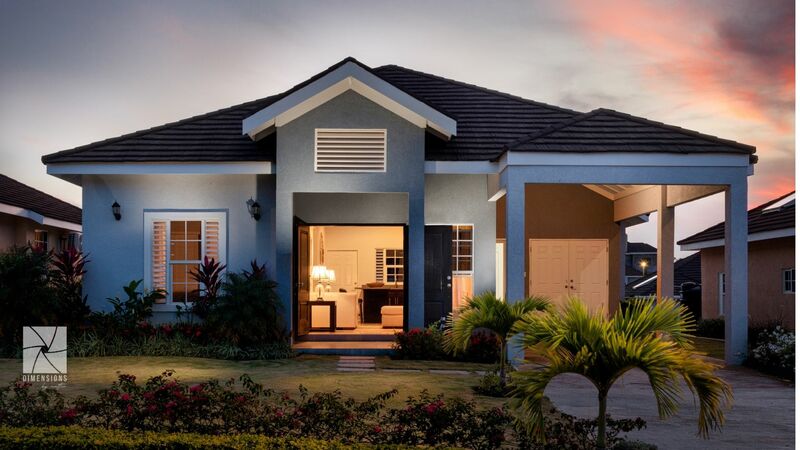 An outdoor grill, jogging trails & more! 3 bedrooms | 1,904 sq. ft.